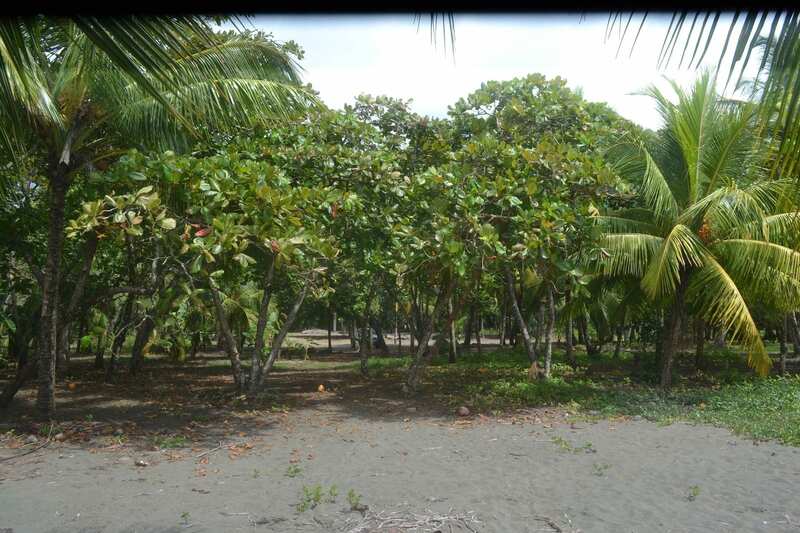 1.2 ACRES – Amazing Beachfront Property With Concession Ready For Dream Home Or Business!!! 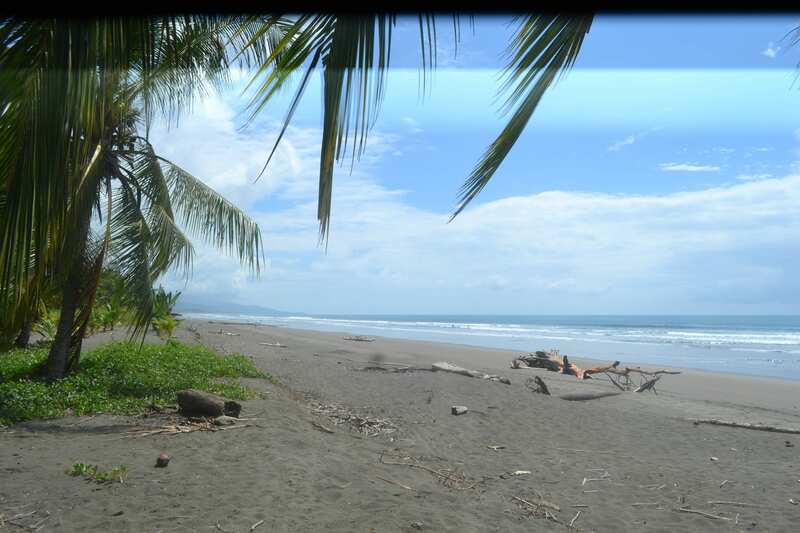 Whether you are dreaming of a beachfront bed and breakfast, small villa project or a mixed use place to enjoy the pura vida lifestyle, this is a 100% new and clean concession, turn key ready at a price you won’t find anywhere else in Costa Rica. 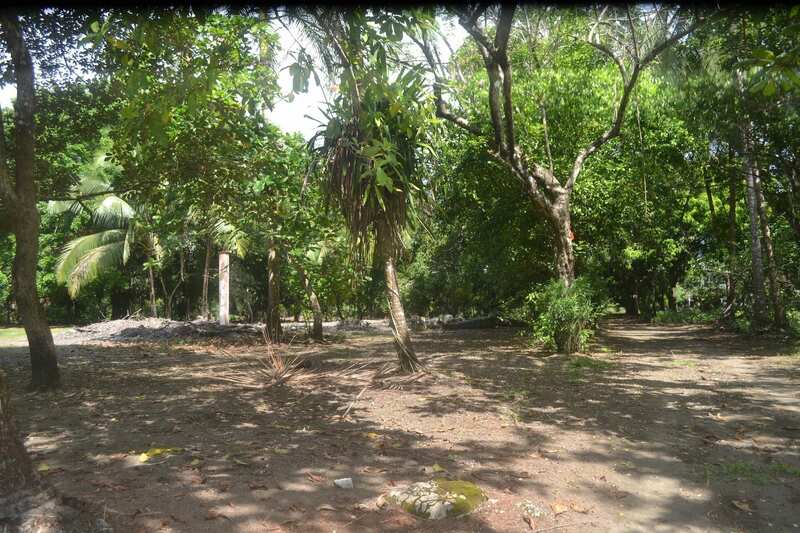 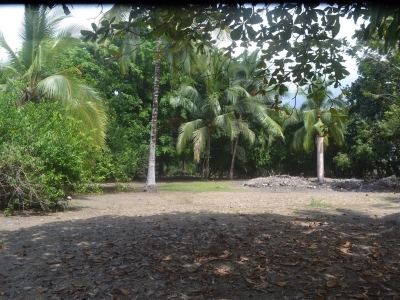 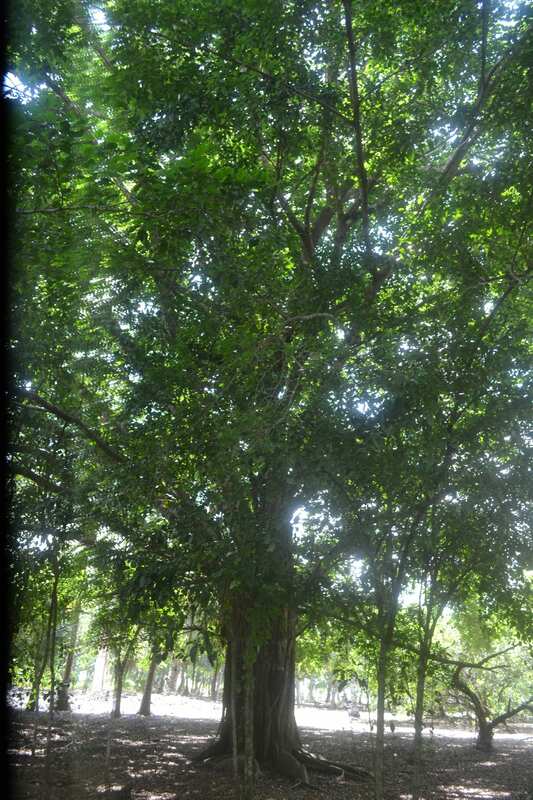 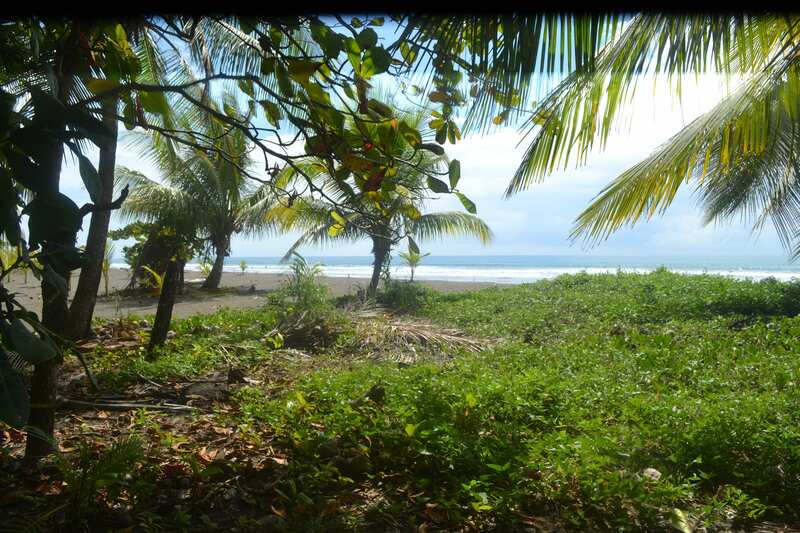 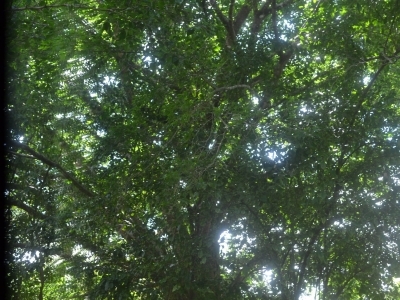 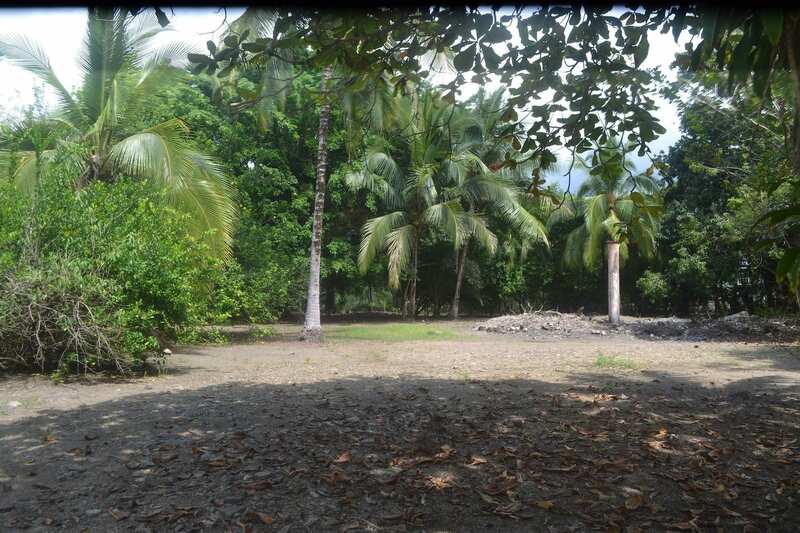 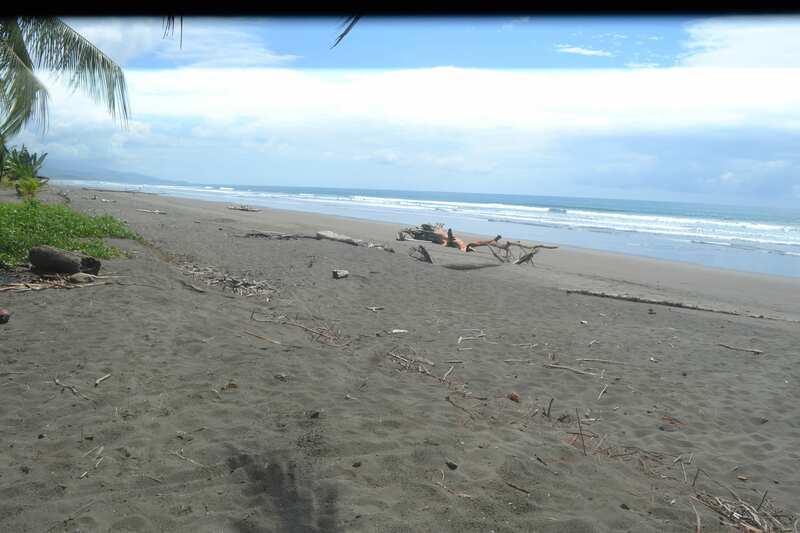 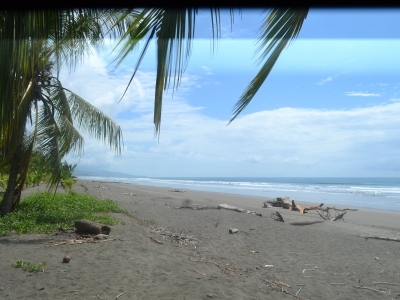 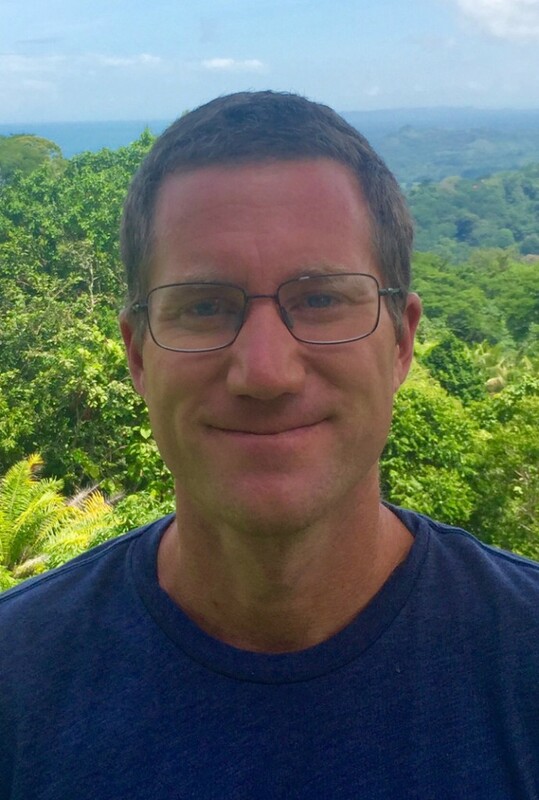 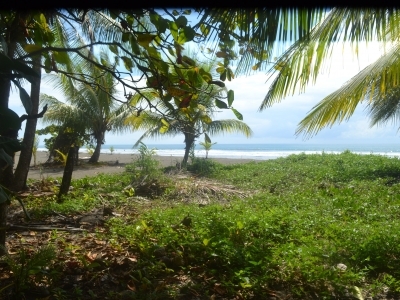 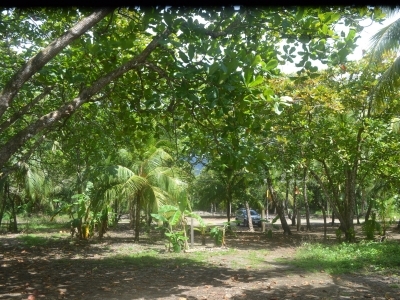 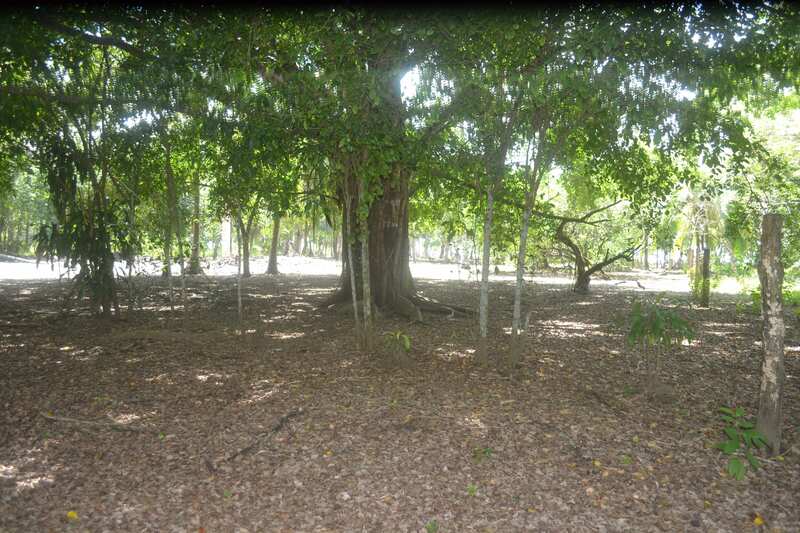 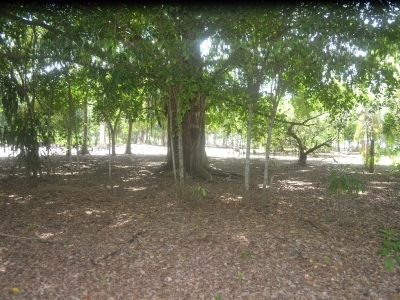 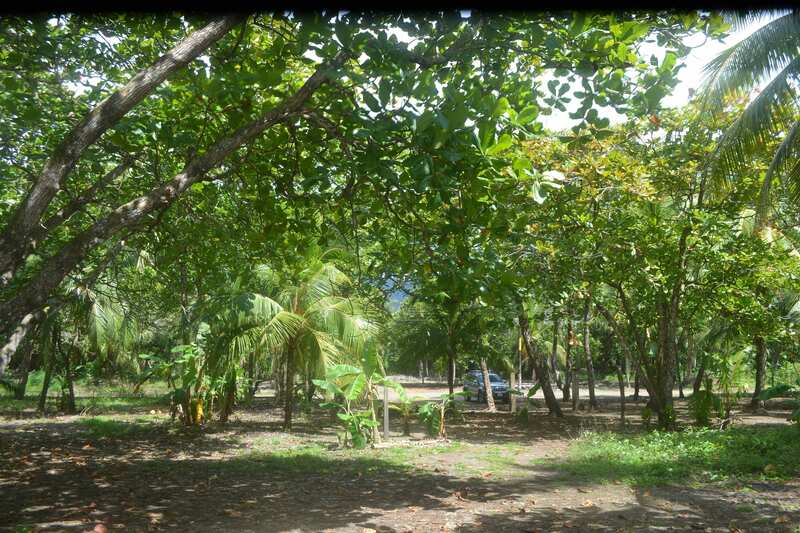 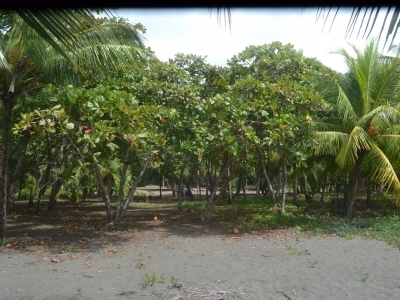 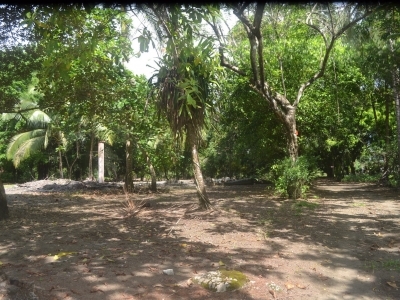 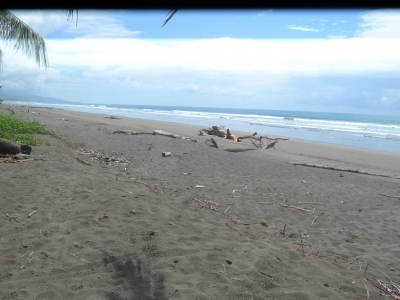 The beachfront property is at the northern side of the public road, the property is 4,906 meter (more than 1.1 acres) of concession land in the charming and idyllic community of Matapalo.